Interested in being listed on our site? Are you a charity or a solely volunteer-run organization? Is your organization active in the community, providing free services or services at a nominal fee? If so click here to register. Are you an individual helping to spread the word about a community event? Are you an artist involved in theater, music, dance, visual art or any other artistic medium? The Artist membership is only $50/year with a Free 3 month trial. Are you a community business or business professional interested in supporting the greater Philadelphia local community? The Business Supporter Membership is $250/year and includes a free 3 month trial. Your membership helps to support the promotion of charity and community events. 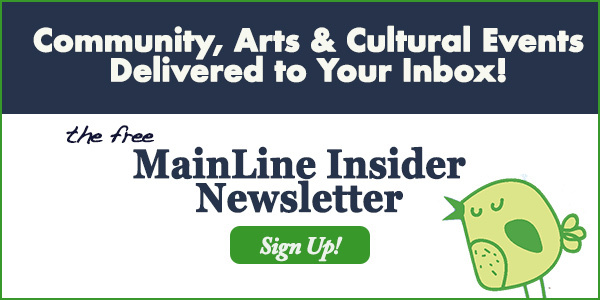 MainLine Neighbors is your “go-to” online community, arts and culture hub for Philly’s suburbs. 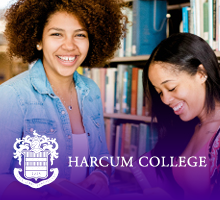 We connect via weekly emails (sign up here), an online calendar of events, and through our social media channels. We share stories about our lives via our BURB-LIFE blog. 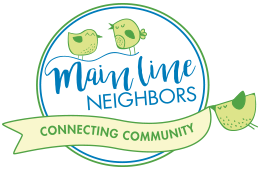 We connect our readers to events, organizations, non-profits, charities and businesses in the community. We promote arts, cultural, creative and charitable organizations and their events in order to connect, engage and strengthen the entire community. Join us and get the word out about your organization and the impact it is making in our local community. Our neighbors want to know …. and they come to us to find out! If you are already a member, enter your username and password below to submit an event or edit your organization profile from your dashboard.